What a weird and wonderful world we live in. Countries banning letters of the alphabet, the accidental teabag, and have you ever wondered how many horsepower a horse actually has? 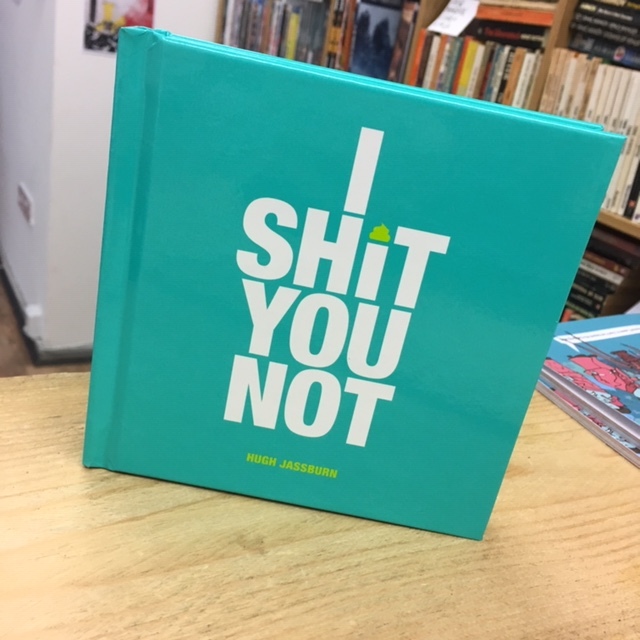 Well, you'll be amazed and amused by the revelations and illustrations inside this book of fascinating facts.